Hi my name is Tara Low, I am an Abilene Texas Lawyer. I was born and raised in West Texas and I am here to serve the people of Abilene and West Texas. If you have legal questions or concerns, please come in for a free consultation. I’m here to listen. Tara Gilmore-Low is a life long resident of West. She was born and raised in the small town right outside of Abilene, Texas and has dedicated her life to serving the residents of the area. She knows the people of Abilene and their needs. on personal injury and wrongful death cases as both a paralegal and an attorney for many years. She has made Abilene, Texas her home. She loves the people of West Texas and looks forward to fighting to protect their legal rights and ensure they receive justice. 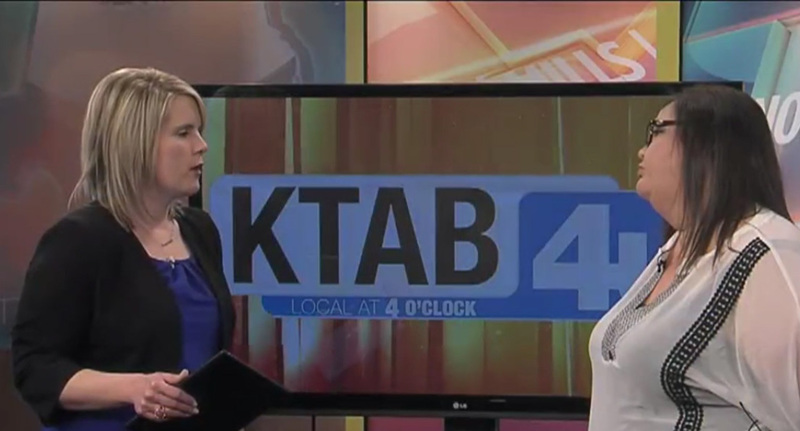 Tara has made multiple appearances on the local CBS news affiliate station KTAB where she has been interviewed on current Abilene Texas legal matters. She represents individuals and families in Abilene and across West Texas in a range of civil law, criminal law, estate law, consumer law, personal injury and wrongful death claims, automobile accidents, commercial vehicle accidents, oilfield injuries, workplace injury accidents, and claims involving slip and fall injuries. an in-depth understanding of the unique issues that are important to her Abilene neighbors who live and work in the Big Country area. She is dedicated to helping clients who may have a variety of legal issues. Injury victims seeking to recover compensation for the damages they have suffered due to the negligence or wrongful acts of another and encouraged to call the Low Law Firm located in Abilene, Texas.